I made some B5 risograph prints! 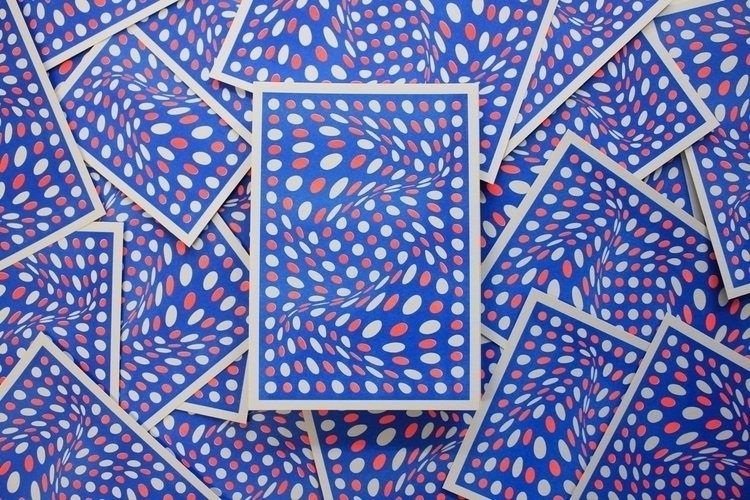 'Pool' is a limited edition two colour Risograph printed in Osaka, Japan. It's printed on an off-white uncoated, light card stock . There's also a discount code just for Ello users! Plug in 'elloamigo' for free postage.